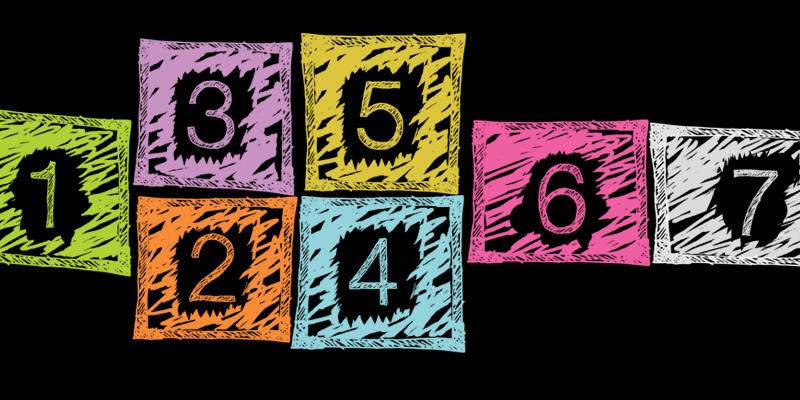 It's not uncommon for students to rush through multiple-choice assessments without selecting the very best responses. For this reason, teachers need to provide explicit instruction on how to choose the best answer, rather than the first answer that sounds correct. 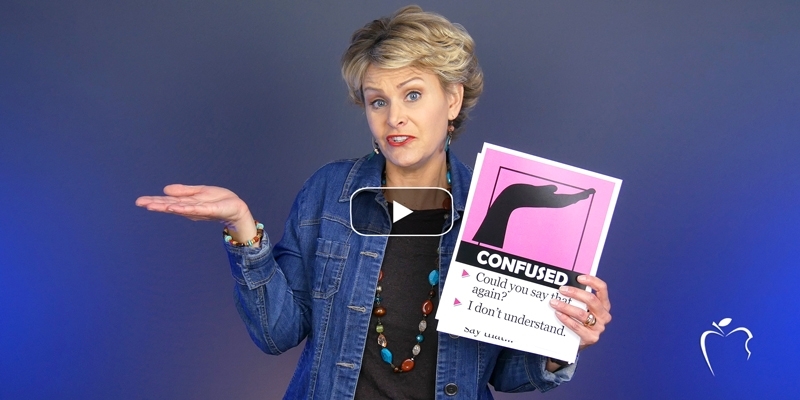 Before students can choose the correct answer, they need to know that there are different types of answers presented. Using a bullseye board, explain the different possibilities. BLACK RING: Some answers are completely wrong and may include false information. They are far from correct, so they fall farthest from the center. BLUE RING: The answers that fall within the blue ring are often true; they state a fact or detail mentioned in the text. And because students recognize the information, they assume it's the answer. However, they don't realize that the information is not an appropriate answer to the particular question asked. RED RING: These are more difficult to discern because they are mostly correct. Many times, the little words within these answers disqualify them. Words like and, or, always, or most of the time create differences that significantly alter the meaning. These answers require careful attention since they are true, but they might not be complete. 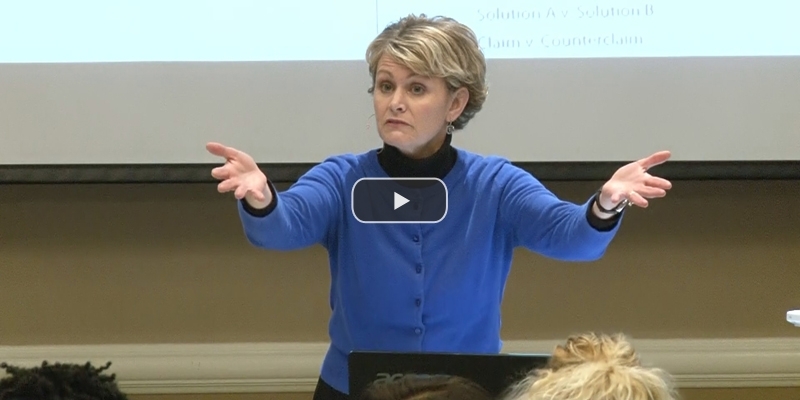 Students need to consider whether or not there is another answer that is more correct. 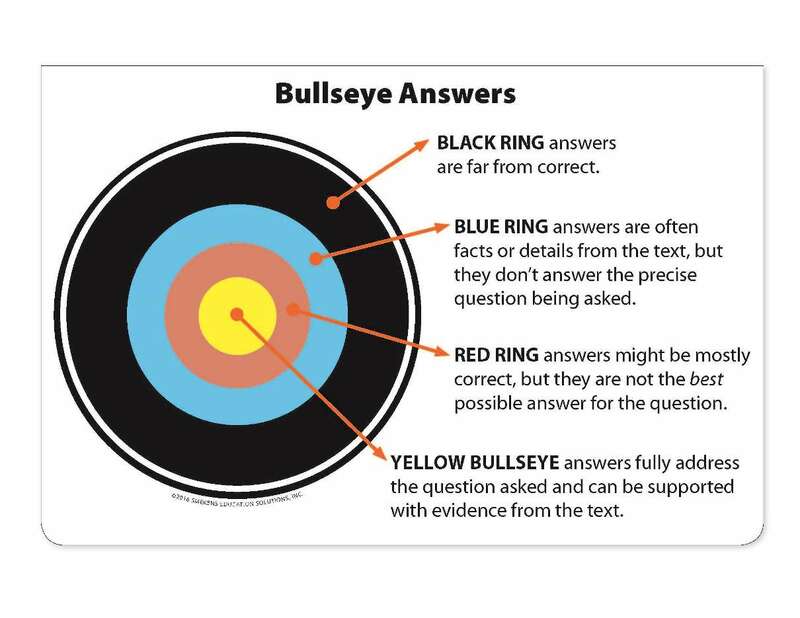 YELLOW RING: Bullseye answers address the particular question asked and provide the most complete and most accurate information. 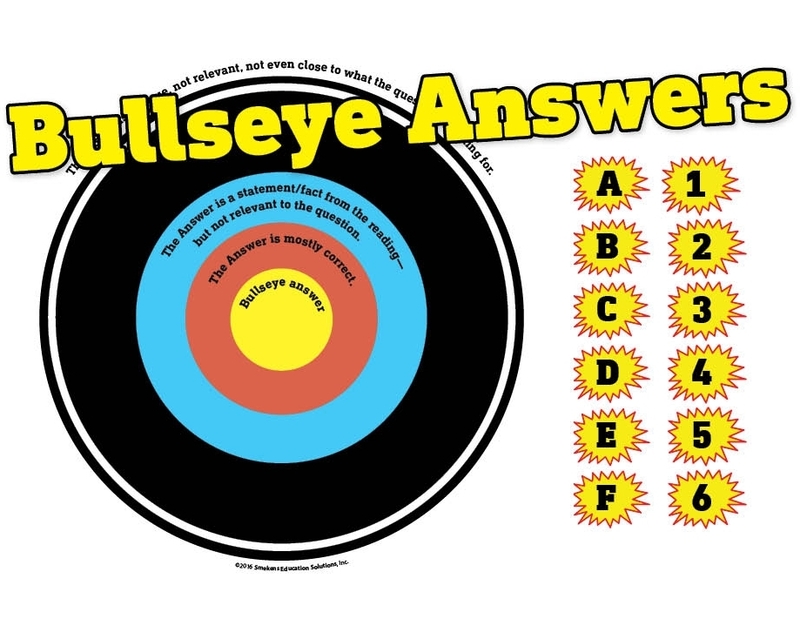 Model the application of Bullseye Answers several times. Read aloud a question and every possible answer. Pause and let the students hear you think out loud. Let them hear you consider the options as you rationalize which is the best choice. 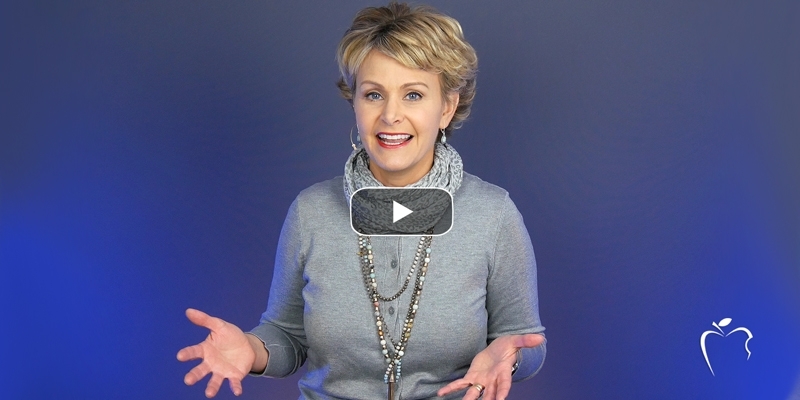 The Bullseye Answer strategy is about more than just finding the right answer. Students are learning how to be problem-solvers and how to think critically. Download a PDF version (target | answers). 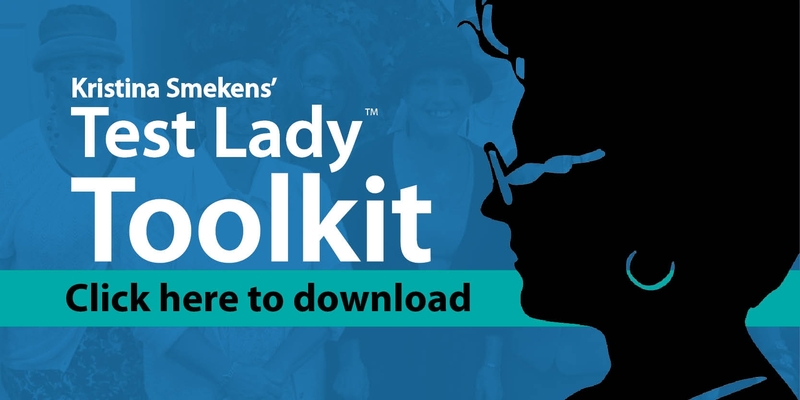 Download a Smart Board version. Download a Promethean board version. 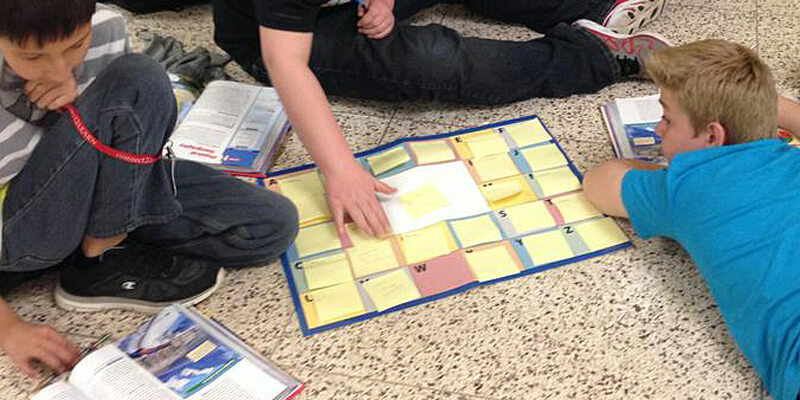 Eventually break the class into groups and provide each group with a bullseye board with four sticky notes labeled A, B, C, D. Project a question and four multiple-choice answers. Allow time for groups to read through and discuss the options. Their job is to work as a team to decide where each one of the answers should fall on the board. Then, announce, 1, 2, 3, Show Me. Groups simultaneously lift up their bullseye boards to reveal their answer placement. Look for their bullseye choice but also note where groups placed the other three options. When groups have placed the answers in the same rings on their boards, pause and discuss their mutual decisions. 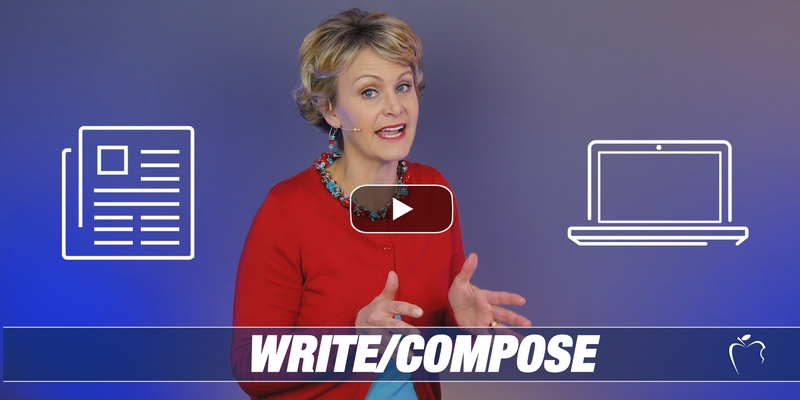 What were the key words or details that helped you make your choices? Also plan time for groups to rationalize any discrepancies. Point out the subtle, yet significant differences between those close, red-ring answers and the yellow bullseye answers. 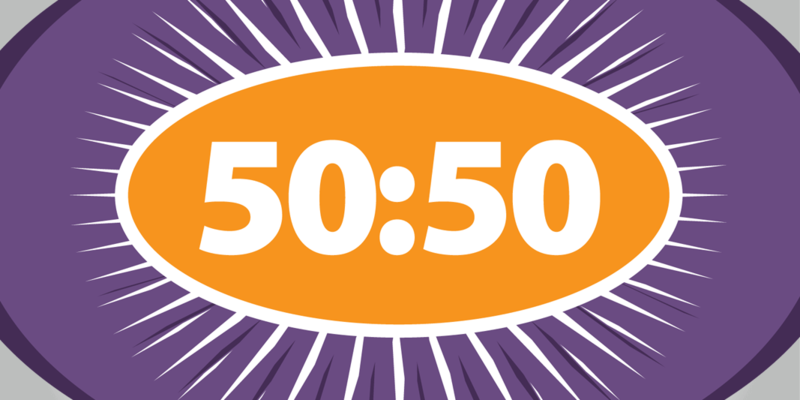 The power of the bullseye answer strategy is that it slows students down. It requires them to read every possible answer before determining where to place it on the bullseye board. 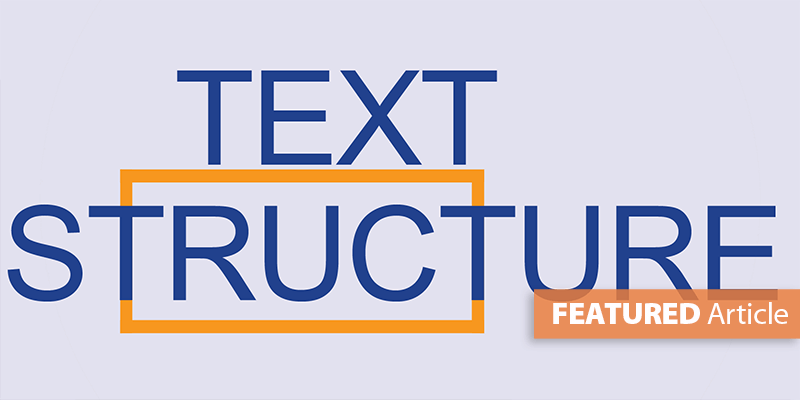 Katie Powell, junior high Title 1 teacher at Southmont Jr. High School (Crawfordsville, IN,) found a new way to use this idea for her students. 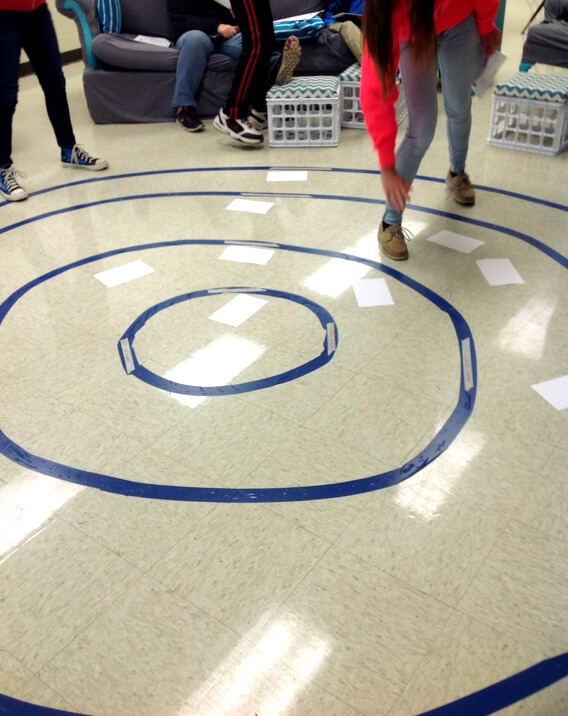 She took the bullseye answers idea and created an interactive floor model. Katie gave "answer" index cards to each group of students and asked them to place the cards face down on the bullseye. After all answers were placed, the class had a "big reveal" to see how answers had been placed. NOTE: Katie used special floor tape that is used in PE to mark out the gym floor. It doesn't leave any sticky residue. 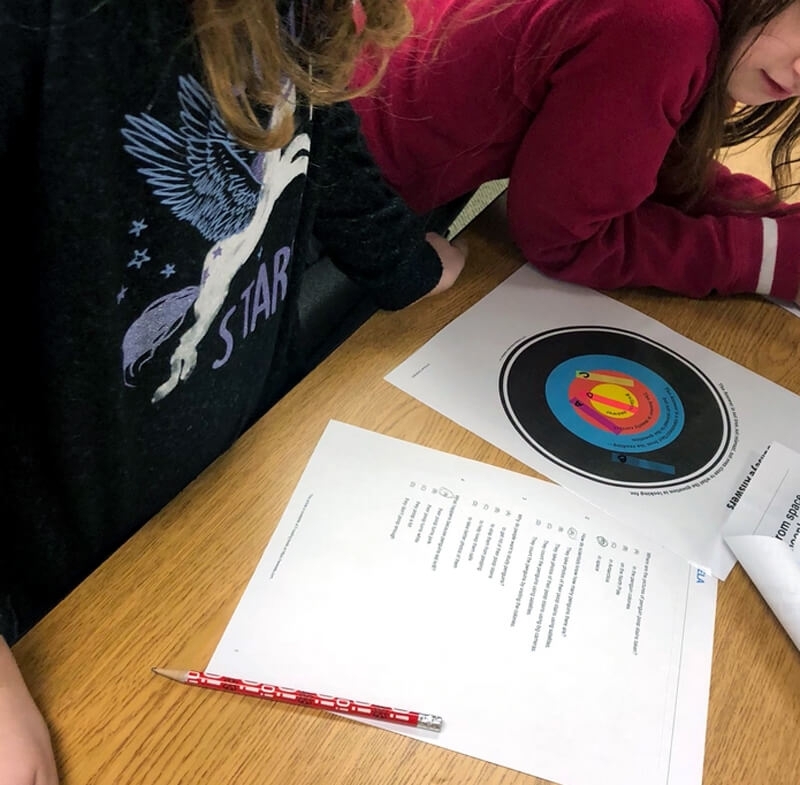 Rebecca Meek had her 6th grade students at R.J. Baskett Middle School (Gas City, IN) practice bullseye answers in pairs at their desks. 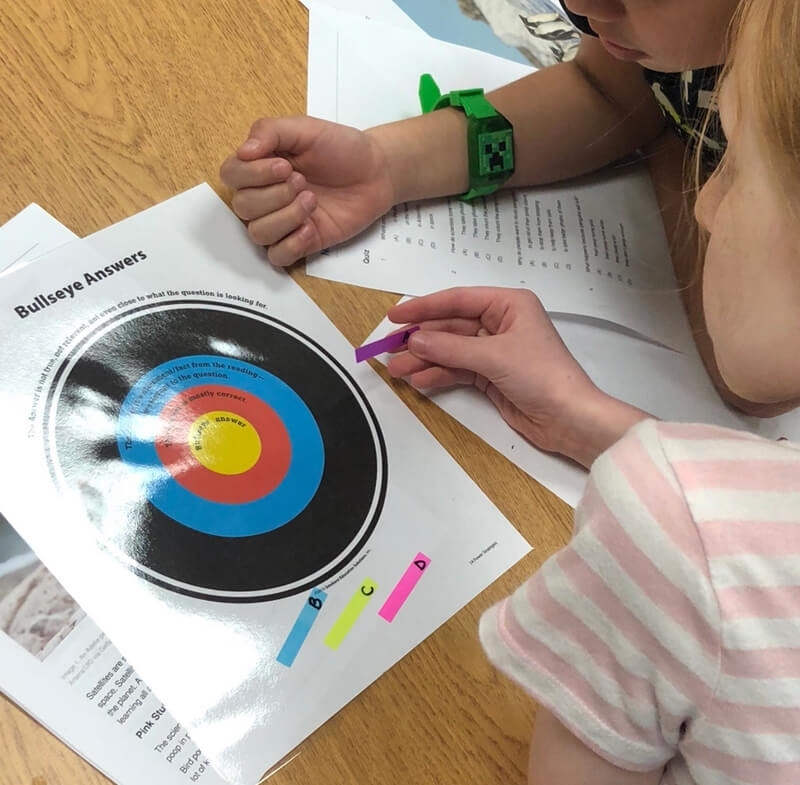 Starting off with a video clip from Disney's Brave, Whitney Reinhart, teacher at Jackson Elementary School (Seymour, IN), introduced her third graders to the bullseye strategy. 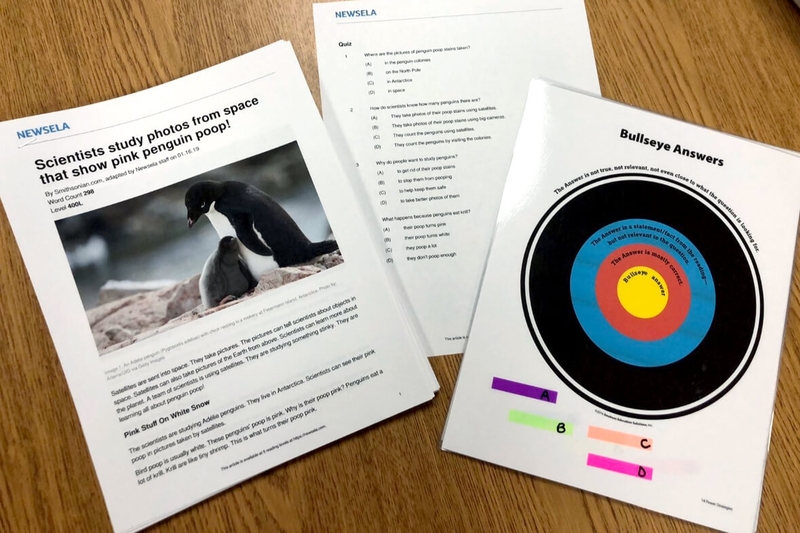 Then, working in pairs, her students practiced the strategy using a penguin article from NEWSELA.